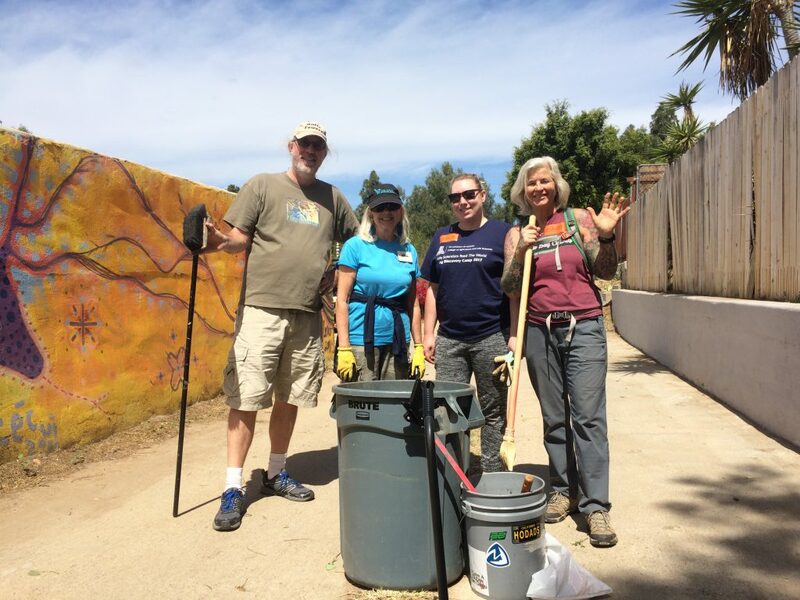 Join ILACSD as we team up with the City of Encinitas to bring you the last installment of a three-part series focusing on how to put your passion into action and share the simplicity of sustainability with your community! 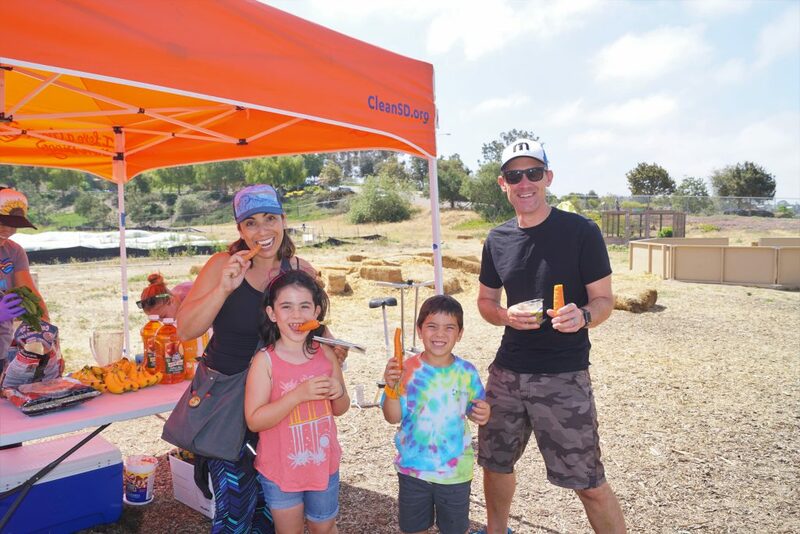 On Saturday, May 4, 2019, we will be hosting the Adventures in Sustainability Workshop from 10:00 AM – 12:00 PM at the EUSD Farm Lab located at 441 Quail Gardens Drive, Encinitas, CA 92024. The workshop is complimentary and open to the public! 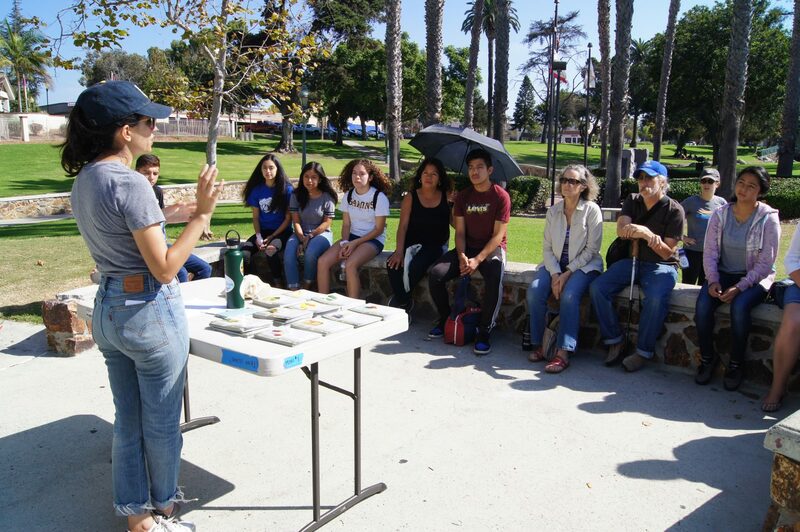 Come by and learn how to fold sustainability practices into everyday hobbies, chores, and even social occasions! Visit educational booths addressing topics such as hosting a party, giving gifts, traveling in confidence, and caring for your pet in a more environmentally conscious way! Join us for this fun, informative workshop and participate in one of the hands-on activities including a ‘make and take’ project and an eco-friendly kids’ craft. Raffle Prizes: Bamboo straws and more to be announced! In addition, attendees can bring in gently used items you were planning to donate and participate in the Swap ‘n’ Shop! Participants can exchange or donate those items giving them a second life and keeping them out of the landfill. Some example items that have been brought to past workshops include clothes, nail polish, stereos, pet supplies, books, CD’s, picture frames, kitchenware, Halloween costumes, etc.